Painkiller Addiction: What Are The Signs And Symptoms? Like with any drug, recognizing painkiller addiction symptoms is vital to getting on your way to recovery. 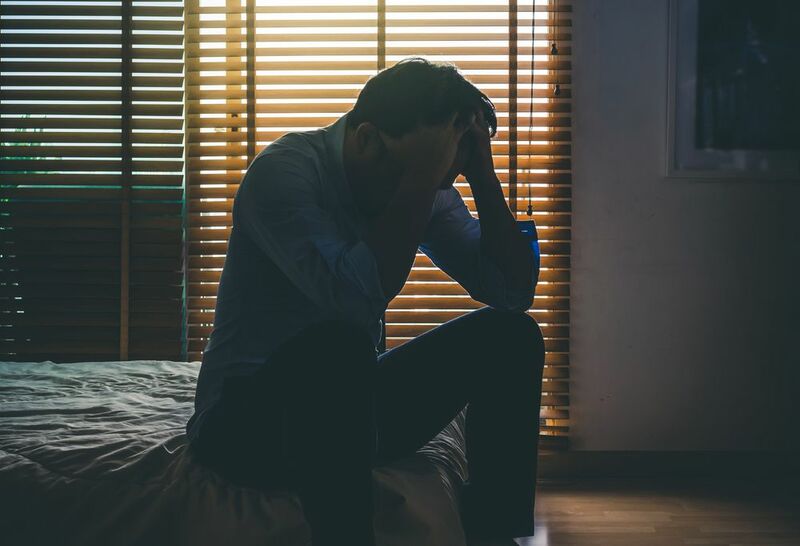 This article will help you to distinguish the physical and psychological symptoms of painkiller abuse, while allowing you to gain a better understanding of the potential behavioral deviations abusing painkillers may cause. Painkiller addiction often catches people unaware. Many users aren’t aware that painkillers can become addictive and therefore do not notice their reliance on the drug. This makes it all the more important to keep an eye out for the signs of painkiller addiction. Recognizing some of these symptoms may help you to identify a painkiller abuser. Identifying their issue early is important as it can help to prevent addiction from getting worse and gradually help the user. Besides, it is essential to know how long painkillers stay in your system. Combatting the psychological symptoms of drug abuse is as important as battling the physical symptoms. Psychological issues can drive rifts between families as well as cause the individual addict issues. The excessive use of painkillers can also be linked to far worse symptoms over a longer period. These include seizures, coma, and death from painkillers overdose. Due to the behavioral deviation, recognizing a painkiller addict is simple if you know what you are looking for. It is important to recognize behavioral deviation as it can help to addict considerably if seen early. It can also help to alleviate tension between the user and their family and friends. Social Isolation – Addicts may tend to spend more time alone than usual. This can be because when they are on the drug or withdrawing from it, their mood can be difficult to control. Financial Issues – Due to the craving for more of the drug, addicts may spend more than they have available and get into financial difficulty. Joblessness – Reliance on the drug can mean jobs and relationships often go neglected. This then means holding on to a stable position is a challenge for the addict. Weakened Interpersonal Relationships – Mood swings and drug reliance can make interpersonal interaction challenging for an addict. Especially if those around them are unaware and therefore less understanding. Sudden Tendency To Commit Crime – When on painkillers, inhibitions are lowered and therefore the consequences of actions are often not adequately thought through. Suicidal Thoughts – Low moods and depression can cause an addict to become self-loathing and want to escape from their addiction. This is very important to be wary and watchful of. Increased Usage Of The Drug – Addiction causes an addict to go back to painkiller for more of the same feeling and to maintain their high. Mood Swings – Painkiller abuse triggers unusual mood changes that the addict will find challenging to manage and hide. Habitual Changes – Previous hobbies and habits of the addict may be neglected. In contrast, they may seek out more painkillers or spend time alone habitually. 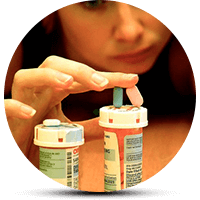 Neglected Responsibilities – Painkillers tend to rid the user of their inhibitions. This then means that they don’t pay as much attention as they should to important things they have to do. This may be because of mood changes, depression or simply forgetfulness. Painkillers may be prescribed as a treatment, but like any drug, they can be addictive and should be treated with care. Spotting the signs of painkiller addiction is the first step to getting back on track. Physical, psychological and behavioral deviations all make spotting a painkiller addict possible, so it is important to keep an eye on your friends and family who you believe may be suffering. 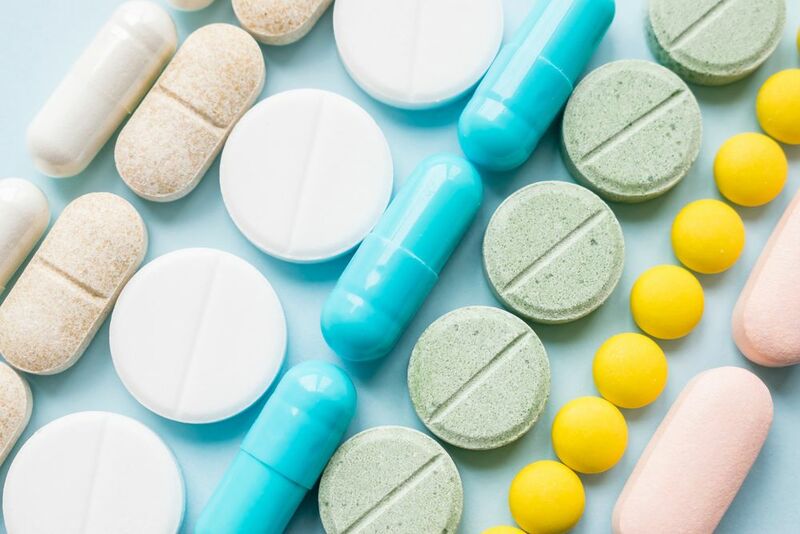 If you do suffer or know someone suffering from the psychological side effects of painkiller addiction then you should seek medical assistance. There both therapies and medications that can help with painkiller addiction. For further information on this situation, please call our hotline on (888)-459-5511.